Registration is now open for Pacific Marine Expo, which serves all aspects of the market, including commercial vessel owner and operators, commercial fishermen, boat builders and seafood processors. Register today at www.PacificMarineExpo.com. SEATTLE, WA, August 17, 2018 /24-7PressRelease/ — Registration is now open for Pacific Marine Expo, which returns to CenturyLink Field Event Center in Seattle from Sunday, November 18, through Tuesday, November 20. Register today at www.PacificMarineExpo.com. 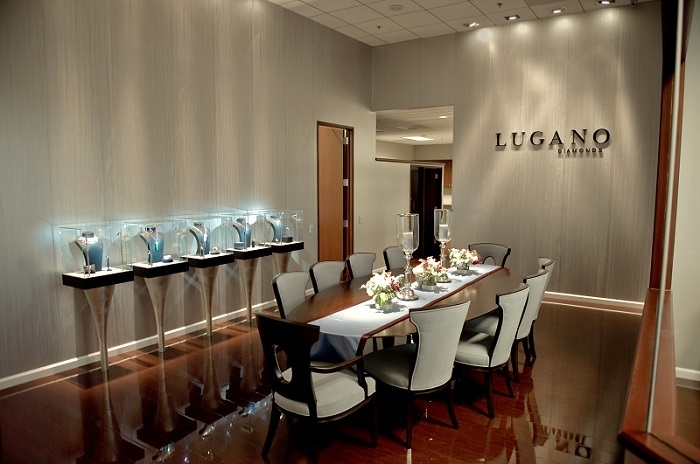 Due to the Seattle Seahawks NFL schedule, the Expo will be held three days later than usual this year. The Seahawks are set to play the Green Bay Packers on Thursday, November 15. The Thursday before Thanksgiving is the Expo’s usual opening date. This year’s Expo will feature the Alaska Hall, a free educational conference curated by National Fisherman, product demonstrations, the King County Maritime Economic Forecast Breakfast, a career day for students, a special Fishermen’s Lounge, performances by Fisher Poets, and the Fisherman of the Year contest. The Expo serves all aspects of the market, including commercial vessel owner and operators, commercial fishermen, boat builders and seafood processors. Companies interested in exhibiting at Pacific Marine Expo should contact Chris Dimmerling, sales director, at [email protected] or 207-842-5666. For more information and updates on the Expo, please visit www.pacificmarineexpo.com. Pacific Marine Expo is part of the Diversified Communications portfolio of commercial marine events, publications and eMedia products. 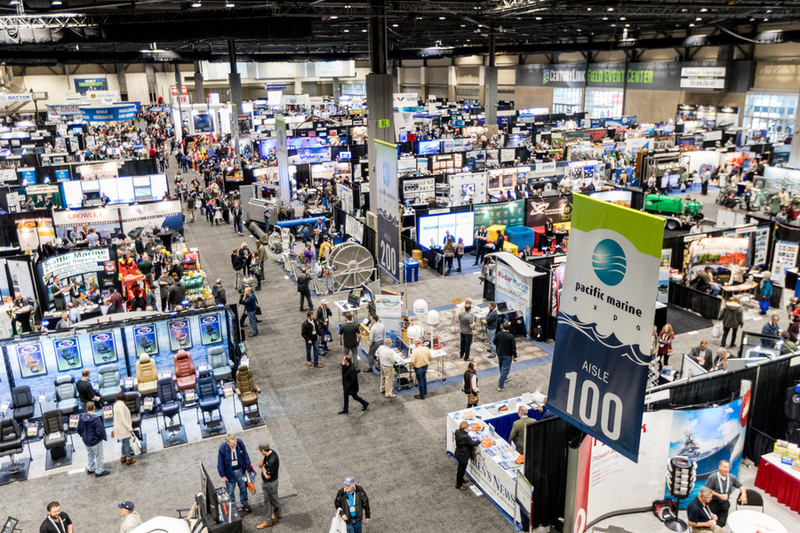 Pacific Marine Expo is the largest and longest running commercial fishing and marine tradeshow on the West Coast and is annually held in Seattle. The Expo serves all aspects of the market, including commercial vessel owners, commercial fishermen, boatbuilders, workboat operators and seafood processors. For further information, visit www.PacificMarineExpo.com. Diversified Communications is a leading international media company with a portfolio of face-to-face exhibitions and conferences, online communities and digital and print publications. As producers of these market-leading products Diversified Communications connects, educates and strengthens business communities in over 14 industries including: food and beverage, healthcare, natural and organic, business management and technology. Established in 1949 and headquartered in Portland, Maine, USA with divisions and offices around the world, Diversified Communications remains a privately held, third generation, family-owned business. For more information, visit www.divcom.com.